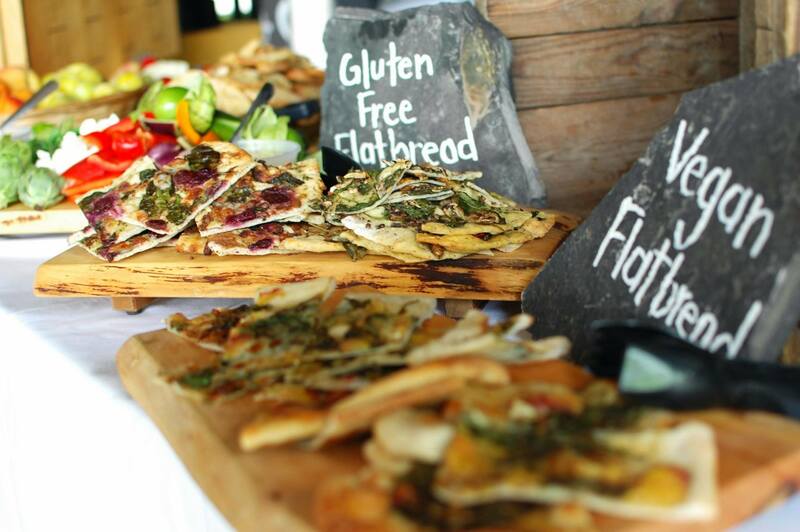 Win a Pair of Tickets to Harvest Picnic! In case you haven’t seen the posters around town – big news! 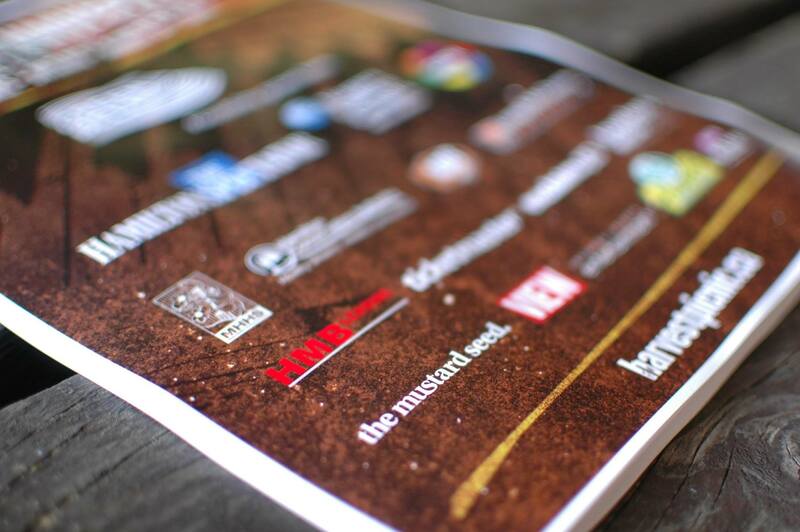 We are official sponsors of this year’s Greenbelt Harvest Picnic at Christie Lake in Dundas! 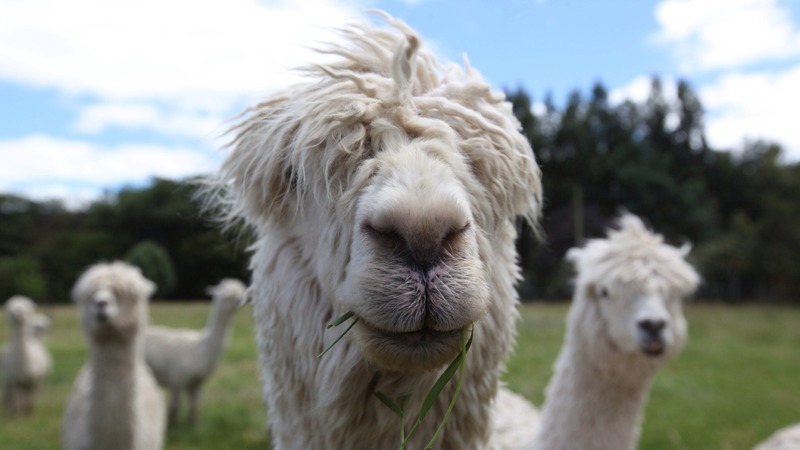 It’s going to be a spectacular event, with a huge focus on sustainability and local agriculture. 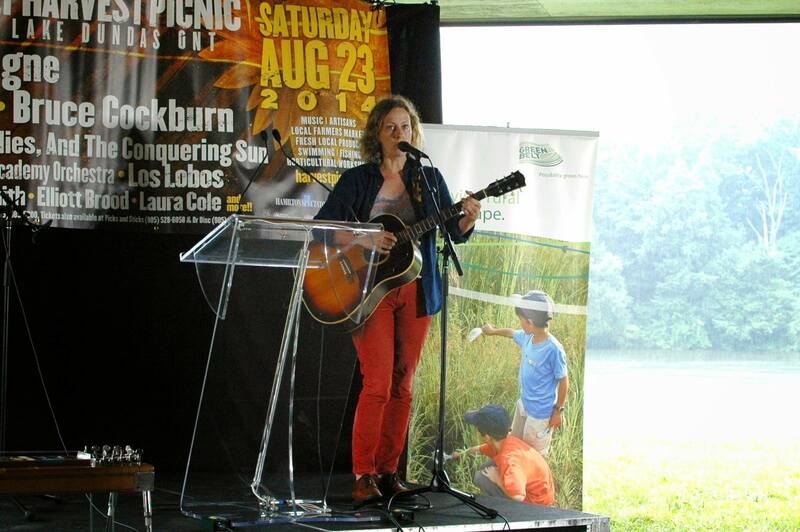 We were pleased to be the caterers for the official press conference, where we heard guest performances from Laura Cole, Sarah Harmer, and Daniel Lanois. Graham Cubitt (President of the Mustard Seed Board of Directors) also made an address, as did Chris Krucker, operator of Manorun Organic Farm (one of our dear suppliers). We’ll be set up there for the day as well, and are looking forward to chatting with lots of new and old friends about The Mustard Seed, local food, Hamilton pride, and great music! We’ll have a really exciting interactive activity, so be sure to seek out our booth and join in! Tickets are on sale now, available online, or at Picks and Sticks and Dr. Disc Hamilton. CONTEST #1! Every purchase is a chance to win two tickets to Harvest Picnic! When you check out, just fill out a ballot, and we’ll announce the winner on Wednesday at 8pm. If you shop here every day, fill one out every day! Easy peasy! CONTEST #2! Become a member for a chance to win two tickets to Harvest Picnic! If you’ve been thinking about becoming a member, now’s the time. Sign up (with a one-time membership fee of $100), and you’ll have a chance to win a set of tickets (valued at $200). Find out more about what it means to be a member here. Sign up online or in-store between now and Wednesday evening, and we’ll announce a winner on Wednesday at 8pm. CONTEST #3! 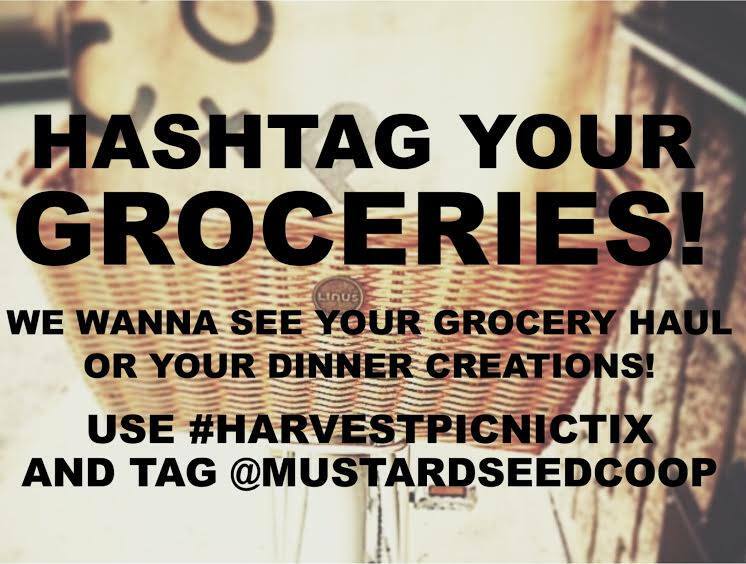 Hashtag your Mustard Seed grocery haul or your Mustard Seed dinner creations, and tag us for a chance to win two tickets to Harvest Picnic! We would love to see what you’ve picked out, or what you’ve made with your purchases. First, use the hashtag #harvestpicnictix. Then, if you’re posting to Instagram or Twitter, tag us at @mustardseedcoop. If you’re posting to Facebook, just put the photo right on our wall. You’ve got until Wednesday at 8pm to share your photos, and then we’ll randomly choose a winner! ← Last Day To Vote For Us!